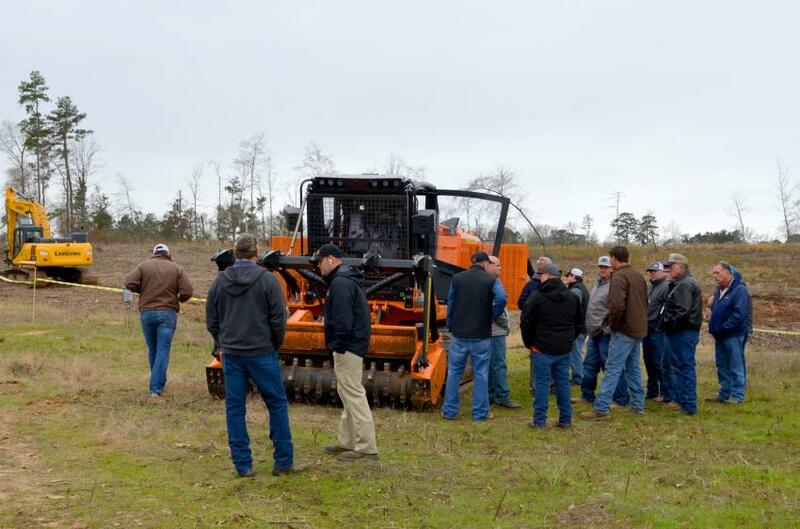 The FAE USA team kicked off a busy demo season with a two-day-long event in Longview, Texas, on March 7 to 8, 2019. 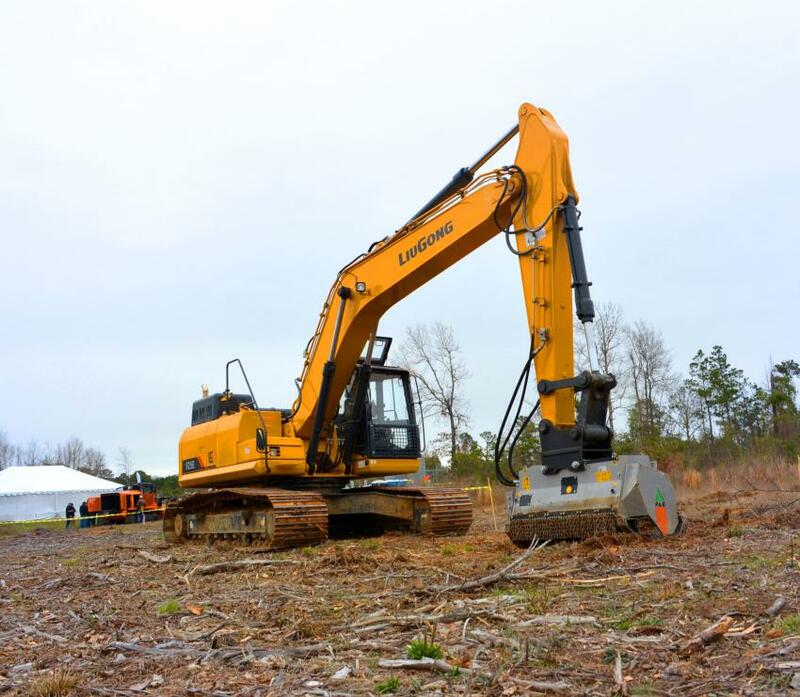 FAE brought together local dealers, machine operators and multiple loaders and excavators with mulching attachments. 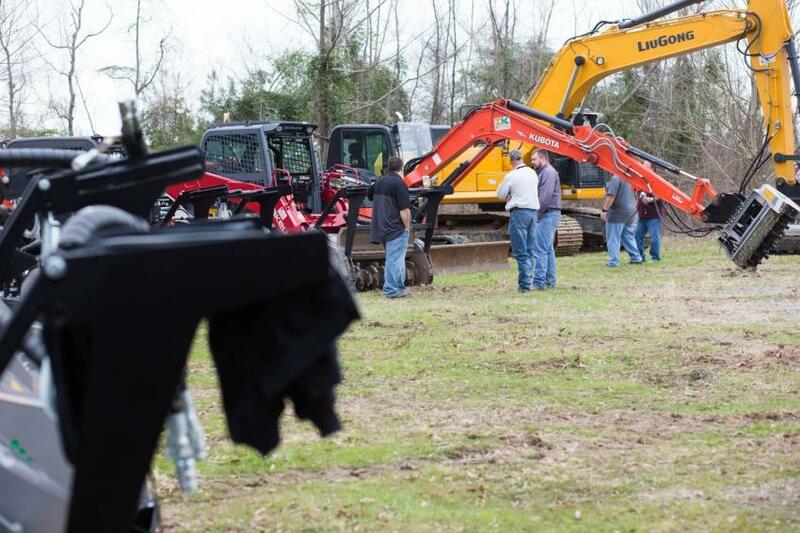 Set on a 60-acre private lot, the FAE Power Days event was a great opportunity for customers to operate the new land clearing machinery. Educational sessions also accompanied each demo day to ensure attendees had all their questions answered. 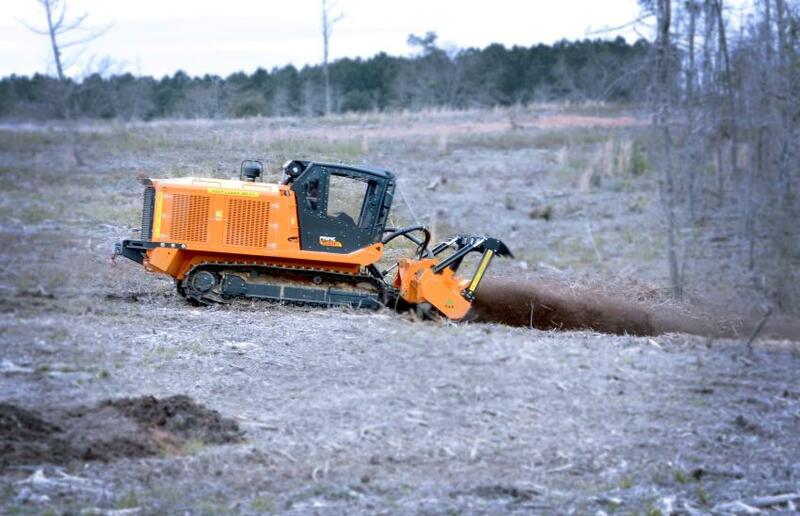 "Our goal is to help our customers to get the most ROI from their current machines and explore the new possibilities for their land clearing business," said Ryan Smith, FAE's Texas territory manager. "And what a great way to educate our dealers on specifics of the FAE product lines they offer to the end user." 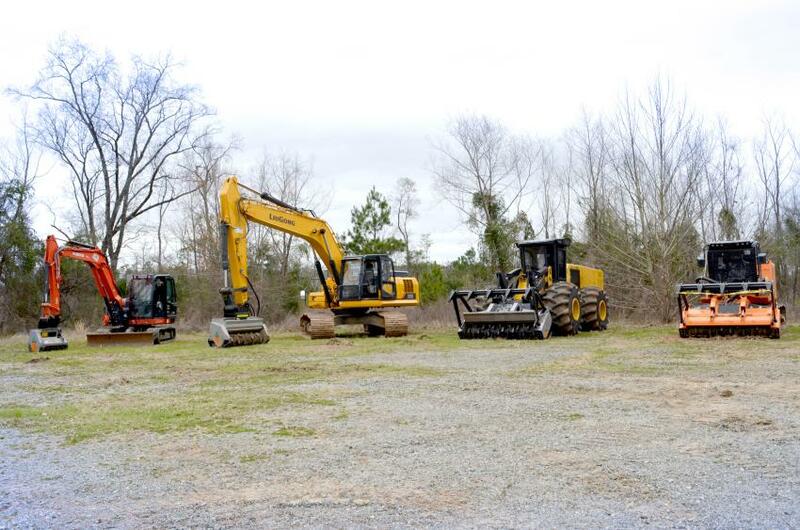 The carrier lineup at the demo featured Kubota, Takeuchi, Cat and LiuGong machines. 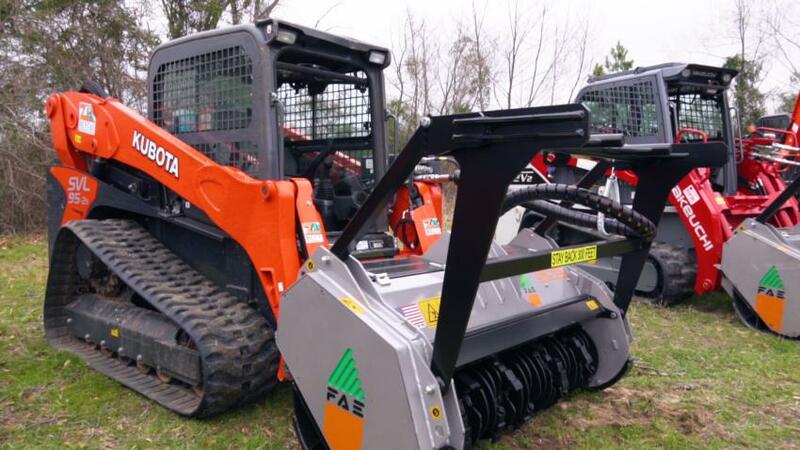 The FAE team paired these up with the top-selling mulchers like UML/SSL, UML/EX, 200U/225 TX, and more. The attendees were excited to take multiple loaders and mulchers for a spin all on the same day. 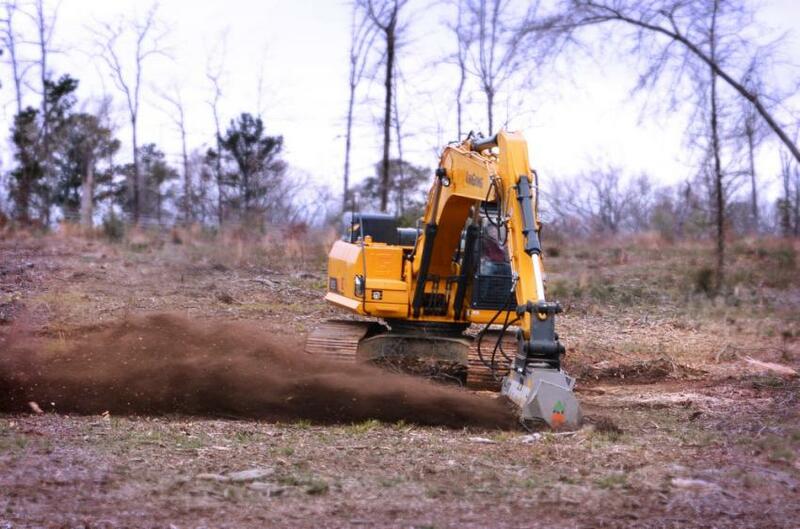 A variety of vegetation types on the property, as well as the diverse terrain ranging from hills to large flat areas, allowed the attendees to put FAE's products to the test in a number of different land clearing scenarios. The product support team was on standby, ready to answer any questions or lend a helping hand. 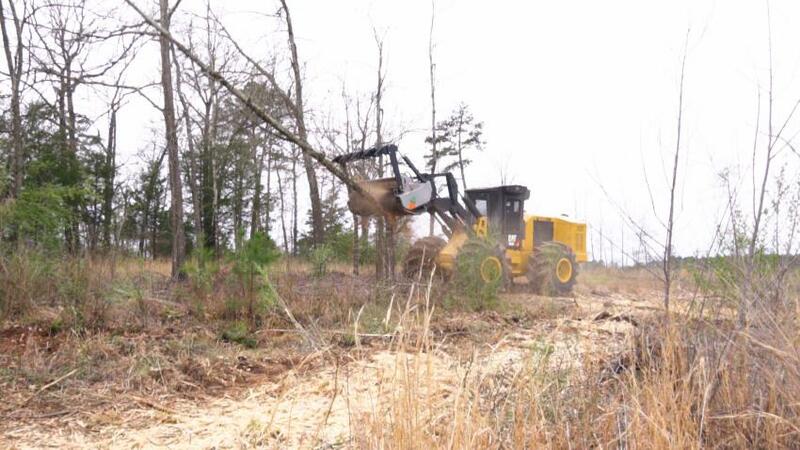 And, of course, a land-clearing demo is never complete without PrimeTech carriers. 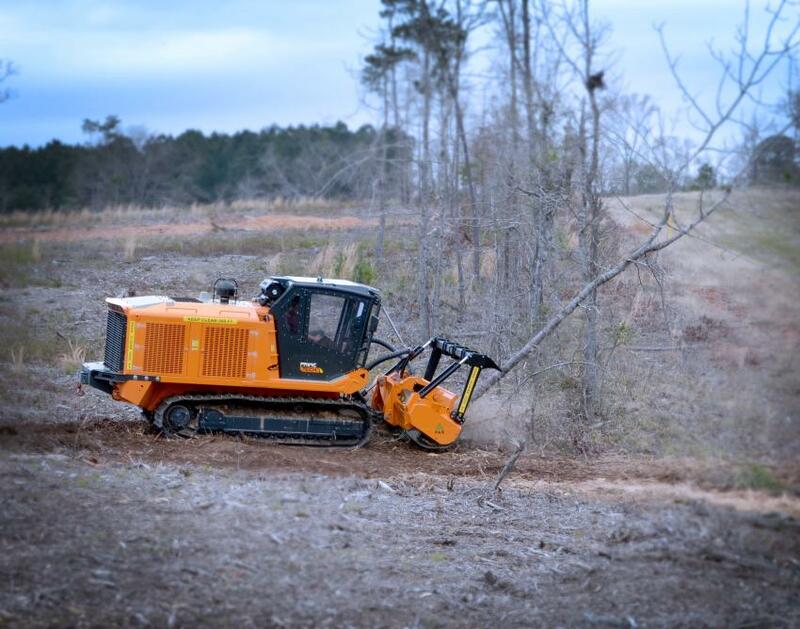 FAE's PT300 proved how fast and simple it is to clear large areas of land, whether you are prepping a site or clearing away some storm damage. PrimeTech's productivity makes these machines popular in the oil and gas industry and other ROW applications. For more information, visit www.fae-group.com. A LiuGong 925E excavator demonstrates the DML HY mulcher. Ryan Smith of FAE USA discusses FAE forestry mulchers with a customer among a Kubota KX080 excavator, a Takeuchi TL12V2 skid steer and a LiuGong 925E excavator, all equipped with FAE attachments. The machines are ready to demonstrate FAE attachments at the Texas Power Days event. 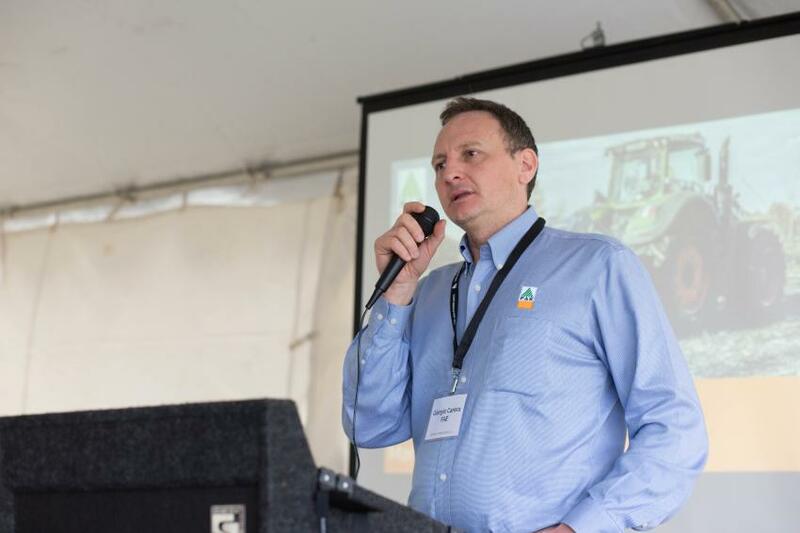 Set on a 60-acre private lot, the FAE Power Days event was a great opportunity for customers to operate the new land clearing machinery. 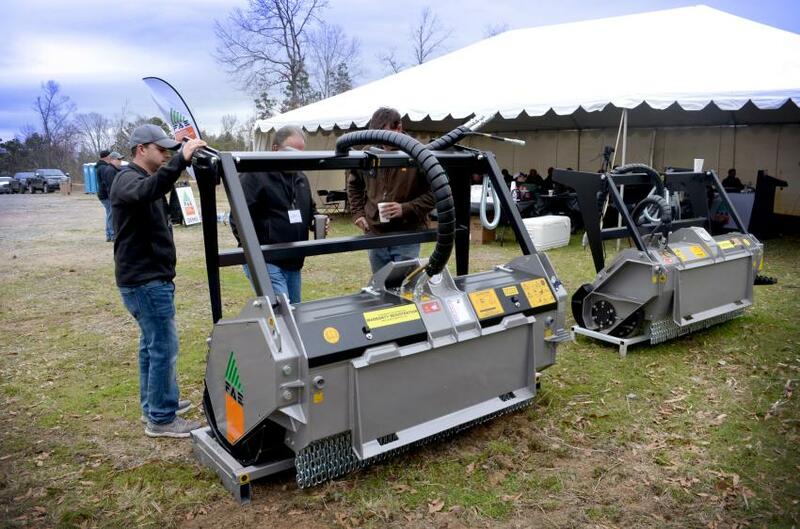 The FAE USA team kicked off a busy demo season with a two-day-long event in Longview, Texas, on March 7 to 8, 2019. Giorgio Carera, FAE USA CEO, is welcoming the guests. A Cat 563C feller buncher, equipped with a FAE 200/U 225 TX mulching attachment, in action. 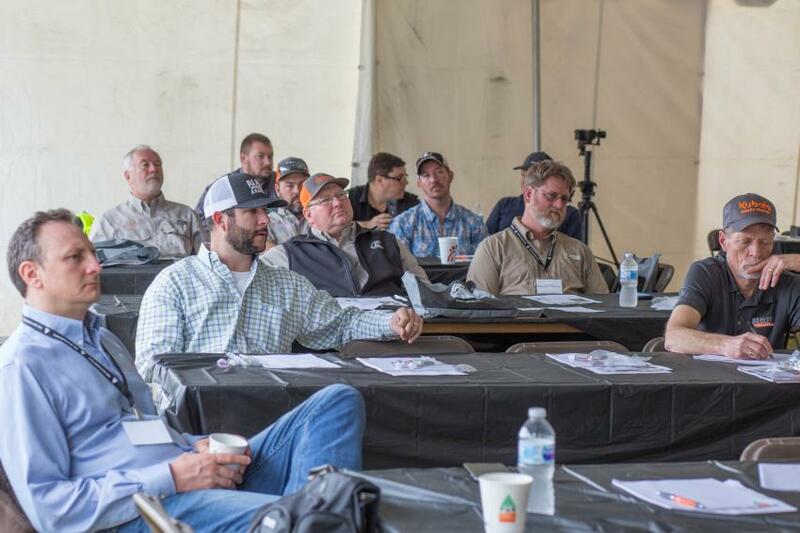 Educational sessions also accompanied each demo day to ensure attendees had all their questions answered. John DalBianco, FAE USA, is discussing PrimeTech PT300 capabilities with the attendees. PrimeTech’s PT 300 tracked carrier demonstrates what it can do with the right attachment. Guests look over the DML HY mulcher attachment during Texas Power Days. FAE brought together local dealers, machine operators and multiple loaders and excavators with mulching attachments.